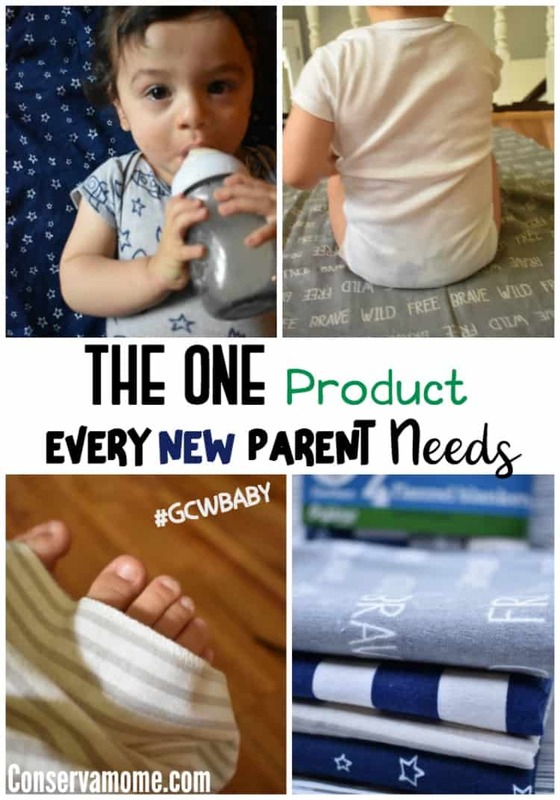 Check out the one product every new parent needs and can get thanks to the great new line of Gerber Brand Essentials at Walmart, made with organically grown cotton. I’ve teamed up with Gerber Childrenswear as part of an ambassadorship. However, all opinions are 100% mine. 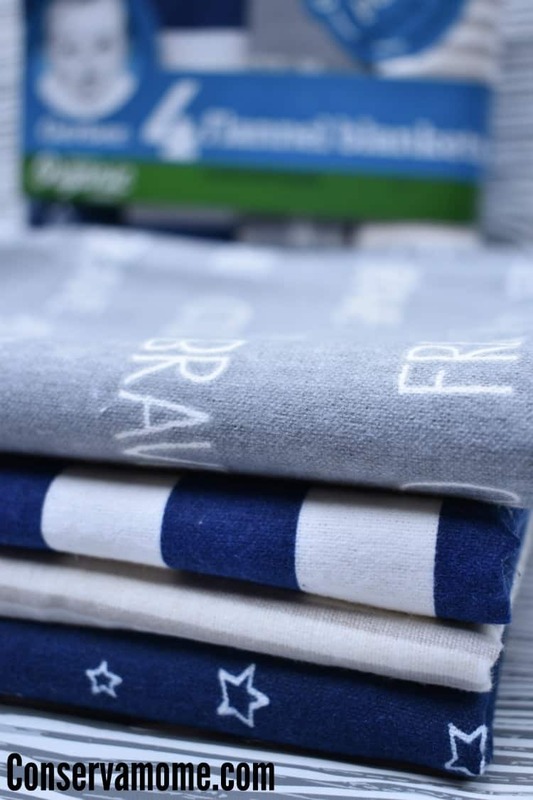 When you’re a expecting a baby or as a new parent, you’ll probably be inundated with a million products for babies, because let’s face it, we want to be prepared for the unknown. That being said there are a lot of products that are fantastic in theory, but when you get them they aren’t really what you expected. Then there are some that you get maybe at a baby shower or on a whim and you’re blown away at how many uses it has. Well, I’m here to tell you about one such product, Gerber Organic Flannel Receiving Blankets. These beauties are truly versatility at it’s best. They measure 30” x 30” and come in a pack of 4. 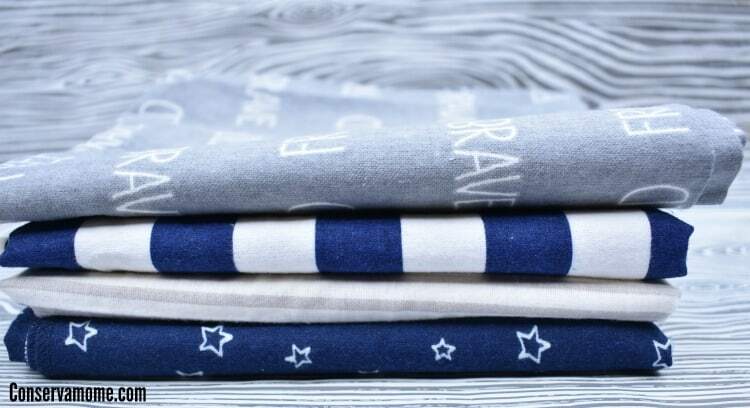 They are made with 100% organic cotton flannel giving you peace of mind that no harmful substances will touch your baby’s skin. But their perfection doesn’t stop in how they’re made but how many uses you have for them. For starters, they can substitute for a changing mat in a pinch, because who wants to lay baby down just anywhere. 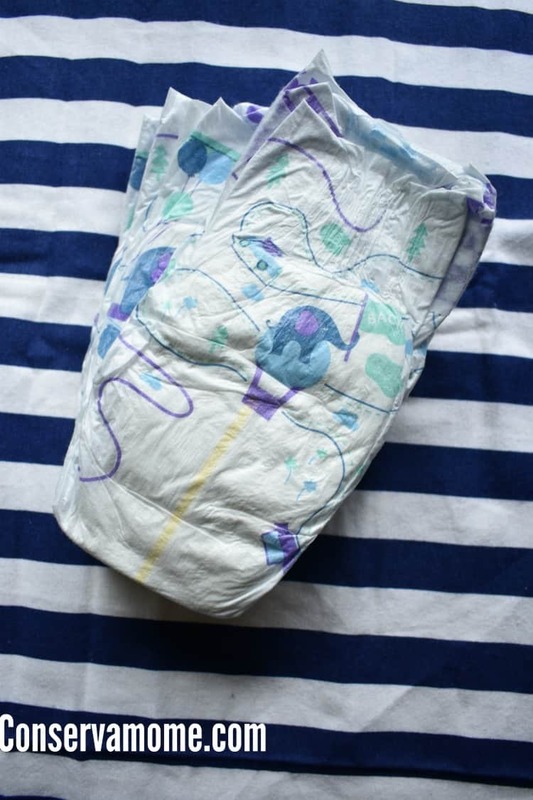 They also function as a burp cloth, cover a nursing mother, shade a sleeping baby in a car seat, and can even be a perfect clean surface for baby to lay upon or hang out on. When you’re done, you just toss it in the washing machine, tumble dry and you’re ready to go on your next adventure. 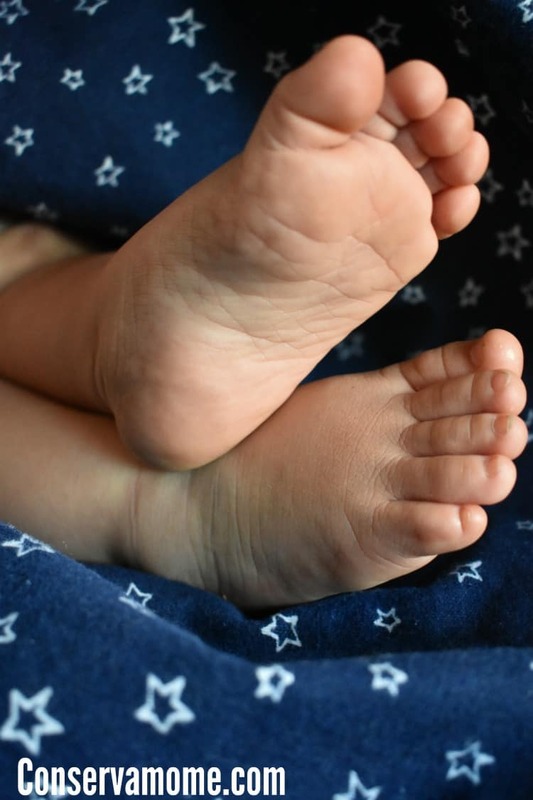 Although most parents will get these when their babies are new borns, their uses won’t stop after the first few months. These are also a great source of comfort and the perfect accessory for little hands to take with them when they need a spot to just hang out at. 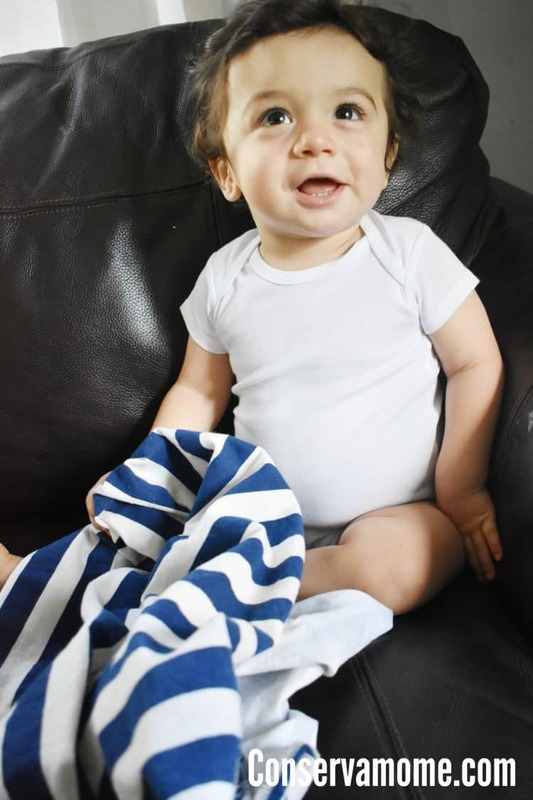 The uses are endless and that’s why receiving blankets are a must for every new parent — and why not make them quality ones from the Gerber Brand Essentials line at Walmart! I’ve fallen in love with this new line that comes in adorable prints and colors. You can easily find them at Walmart for an everyday low price! 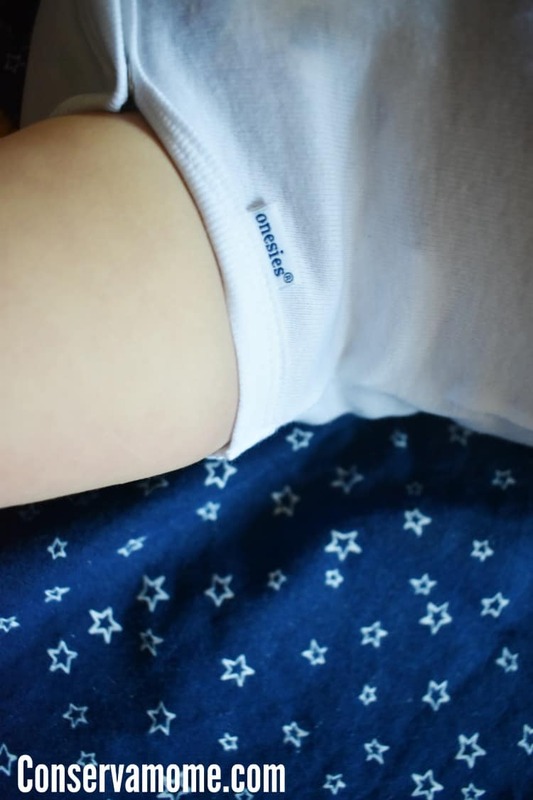 I LOVE that Gerber is now offering their receiving blankets in organic cotton! This is definitely at the top of my “to buy” list for our baby due any day now. I’m placing an order at Walmart this week and will definitely look for these. The nautical prints are so cool, too! I love all the products gerber makes.